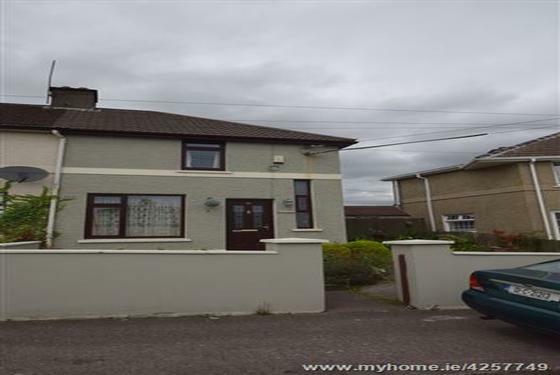 Garry O'Donnell of ERA Downey McCarthy auctioneers is delighted to launch to the market this superbly presented and extended three bedroom end of terrace property in the much sought-after area of Cathedral Road. 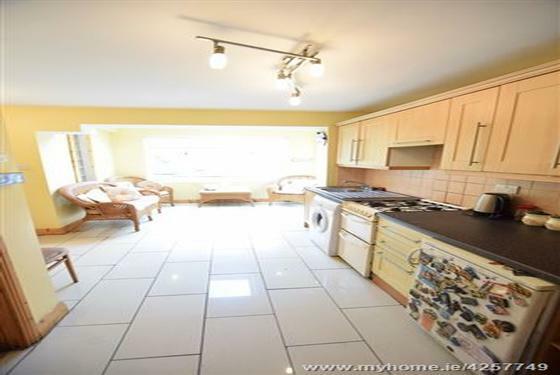 Accommodation consists of reception hallway, extended open plan kitchen/dining area, living room and family bathroom on the ground floor whilst upstairs the property boasts two spacious double bedrooms and a single bedroom. 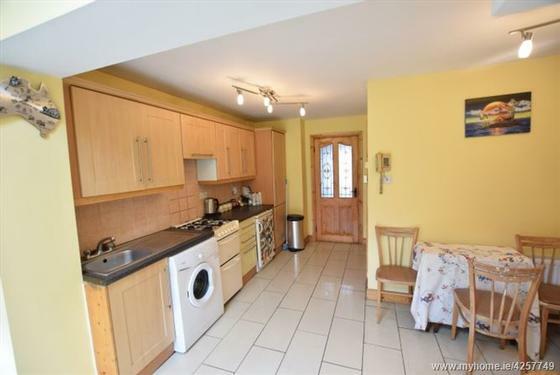 Perched on a generous corner site the property benefits from a spacious front and rear garden, modern open plan living accommodation on ground floor and a modern interior finish. 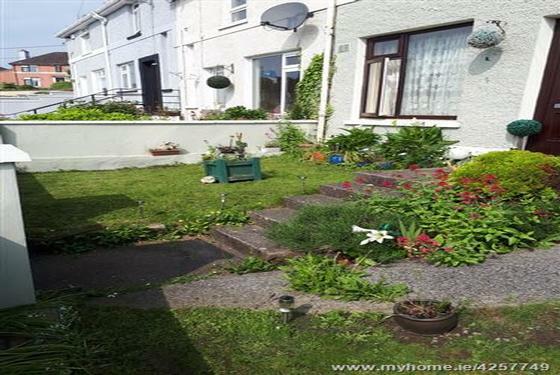 The front of the property is fully enclosed with a block-built walls and steps lead from the main footpath to the front door. There is also a purpose-built flat ramp for wheelchair access to the front door. 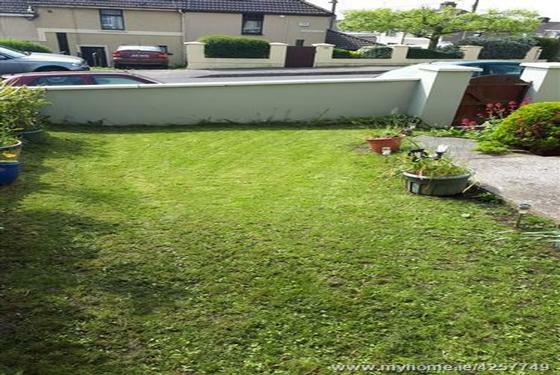 The property features a large side garden which is laid to lawn, has mature shrubs and plants planted throughout and a timber gate from here allows access to the rear garden. 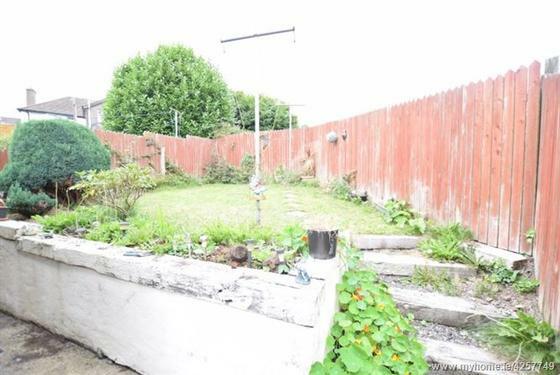 The rear garden is fully enclosed with timber fencing. 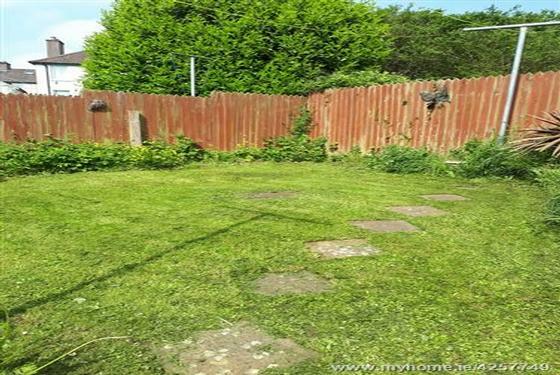 The property has a raised garden which is laid to lawn and has purpose built flower beds throughout. 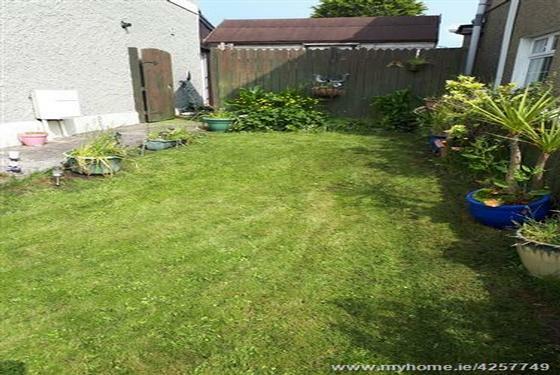 Included as part of the sale is a large Barna shed which has power and a centre light piece. The rear of the property also benefits from outside lighting, an outside tap and power points. From Cork city centre head to Cathedral Road. Proceed up Cathedral Road and the property is located on the right hand side with an ERA Downey McCarthy sign displayed. Please see exact mapping of the property in our map. A composite door with glass centre paneling allows access into the reception hallway. 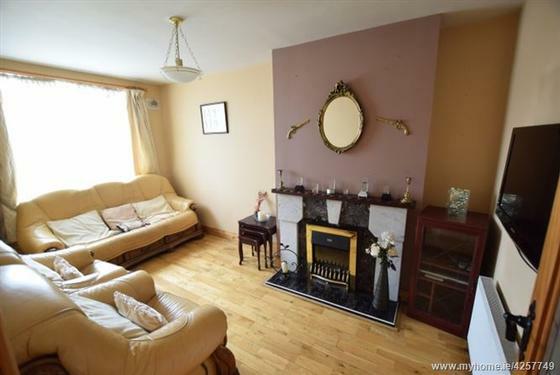 A bright spacious reception hallway has attractive tile flooring. 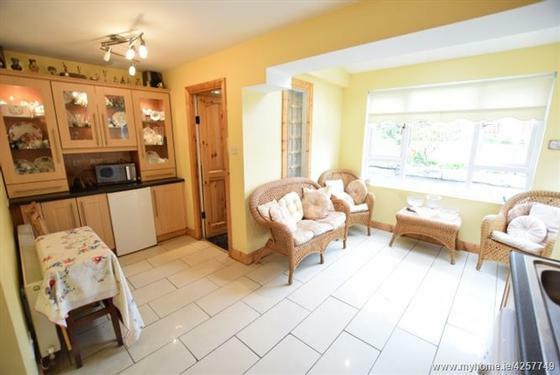 Features include under stair storage, one radiator, one centre light piece and one window to the front of the property which allows extensive natural light into the area. A timber door with glass centre paneling allows access into an open plan kitchen/dining area from the hallway. 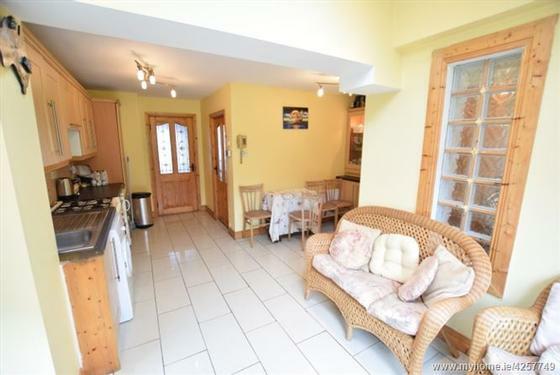 This extended kitchen/dining/living area incorporates modern fitted units at both eye and floor level. 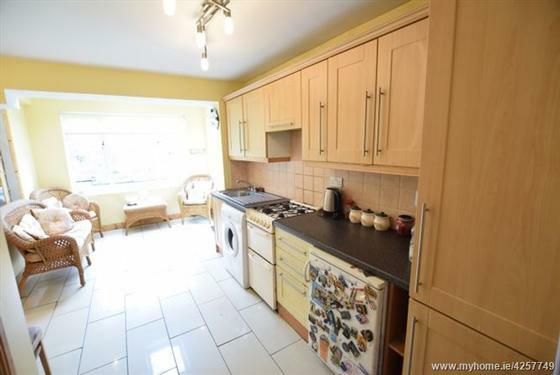 The kitchen has an extensive worktop counter space with a tile splash back and tile flooring throughout, plumbing for a washing machine, space for a cooker, one large radiator and fourteen power points. 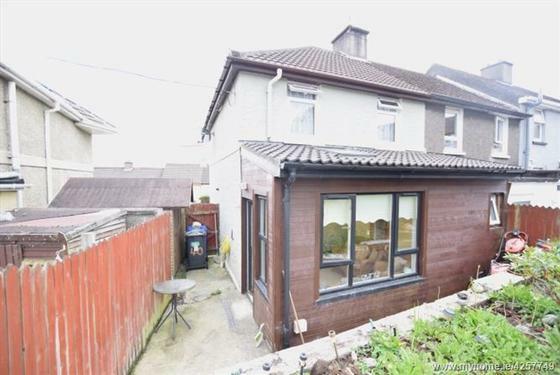 Other features of the area include one large window to the rear of the property, one window to the side of the property and a PVC door with glass paneling allows access to the rear garden. The ceiling of this extension is a vaulted with a velux window and recessed lighting. The room has a built-in display cabinets on the left hand side with a worktop counter and two centre light pieces incorporate spot lights. A door with glass paneling allows access to the main living room. 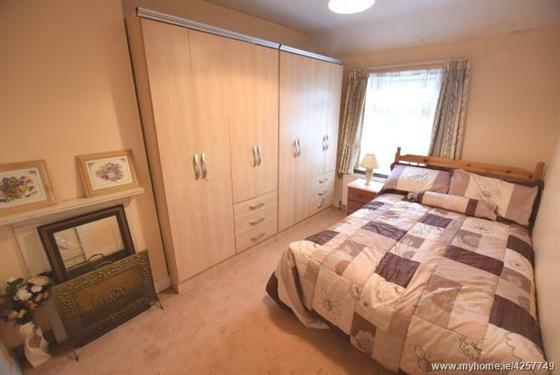 A tastefully redecorated room features solid oak timber flooring. 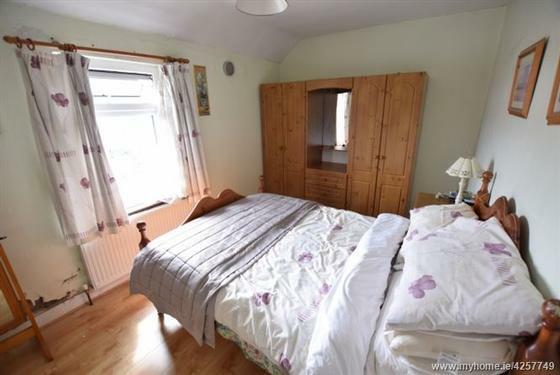 The room has one window to the front of the property with curtain rail, curtain and net blind. 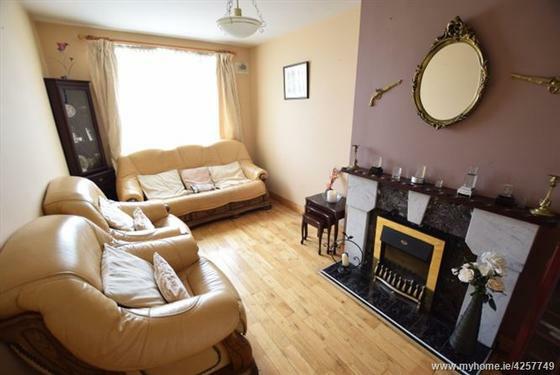 Other features include an open marble fireplace with tile hearth and timber top, one centre light piece, one large radiator, six power points, two television points and two telephone points. Located off the kitchen/dining area the bathroom features a two piece suite with a corner shower area incorporating a Mira Sport electric shower. The room has one window to the rear of the property and glass block feature wall facing into the extended kitchen dining area. Features include tiles from floor to ceiling, recess spot lighting, one extractor fan, one radiator and built-in storage under the sink. The stairs and landing have been fitted with carpet flooring throughout. The landing has one centre light piece, one power point and one smoke alarm. 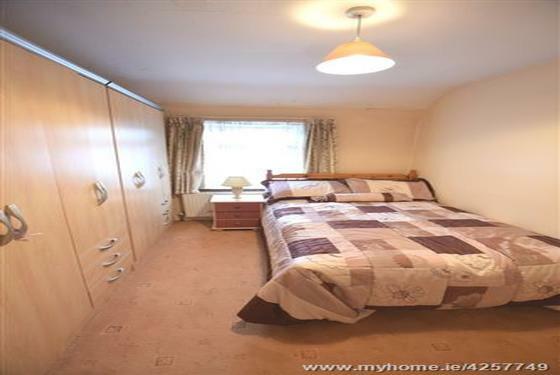 A spacious main bedroom has one window to the front of the property offering panoramic views over Cork city centre. 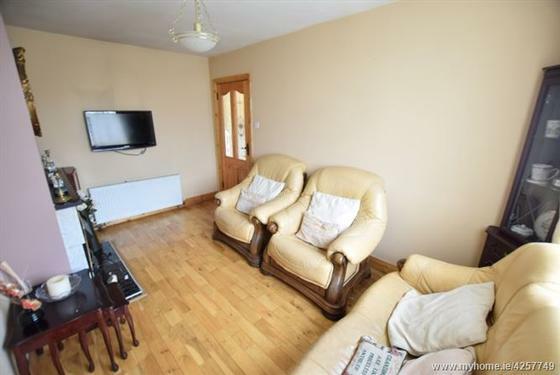 The room has high quality laminate timber flooring, one large radiator, one centre light piece, built-in storage, six power points and one television point. 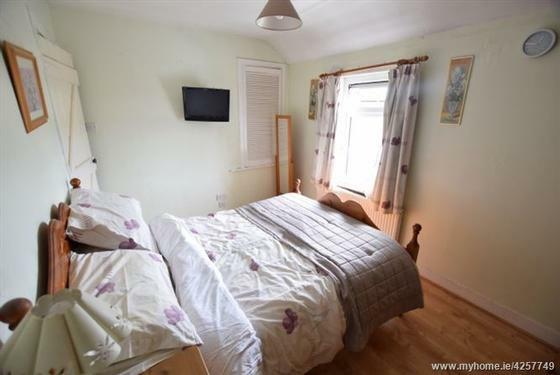 A spacious double bedroom with one window to the rear of the property includes a net blind, curtain rail and curtain. 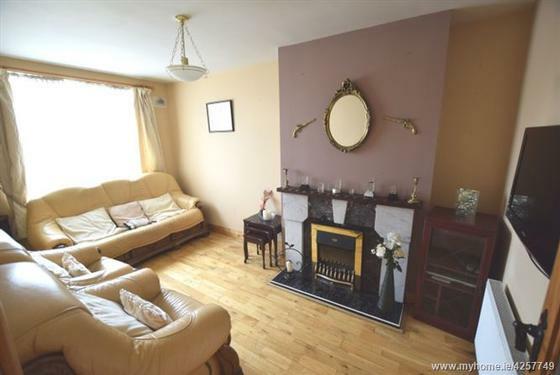 The room has carpet flooring, one large radiator, one centre light piece, an open fireplace and two power points. A single room has one window to the rear of the property including a curtain rail, curtains and net blind. 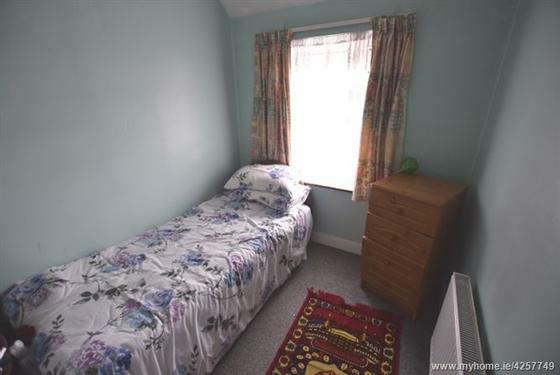 The room has carpet flooring, one centre light piece, one large radiator, two power points and access to the attic is gained from this room.